May 24, 2017 SEOBy DEANknows! For some time now google and other search engines have been using social signals to determine SERPs. For those of you not familiar, SERPs stands for Search Engine Results Page (s). What a social signal is would be a tweet or a Facebook post contains links back to your website, and is very helpful in your SEO. So what exactly is Social Media Syndication? What is Social Media Syndication? 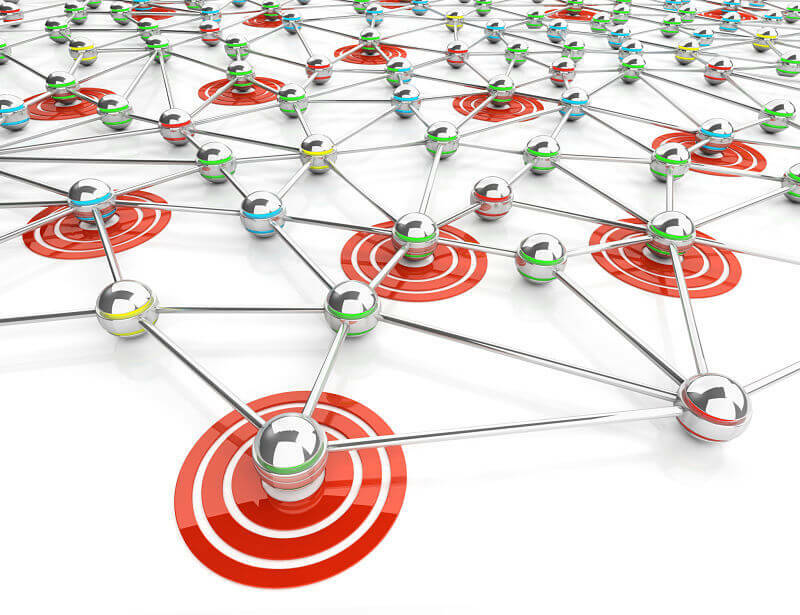 Social Media Syndication can mean different things to different SEO companies. For some, it may mean simply posting your blog post or website page onto your social media accounts. There are many products out there that let you schedule your social media postings from one centralized location. Most of these services will let you link to multiple social media accounts. What DEAN Knows calls social media syndication is slightly different. Understanding that the more social media accounts that post links back to your site the more beneficial for your search engine optimization, we have taken a slightly different approach. In addition, the more influence the posting social media account is that is doing the posting, the more times it is likely to be shared, re tweeted, liked etc. which all count as additional social signals. Although posting other peoples content to your social media platform may have some advantages, it wont help your websites SEO or drive traffic to your website. What does DEAN Knows call Social Media Syndication? On of the biggest challenges in content marketing is the generation of original content. Without the original content on your website, you don’t have anything to share. If you have one blog post or news article written and posted to your social media accounts, that ends up being one Social Signal per account. That being said, think of how beneficial it would be to have one blog post written, then have it chopped up into multiple pieces, then have each piece of that article shared by multiple people on their social media accounts? That is want DEAN Knows calls social media syndication. When DEAN knows writes a custom blog post of original content for you website, we then take that post, chop it up into many pieces, and send each one of those pieces to real people. These people then share that “piece” or “snippet” to 4 of their social media accounts. That creates exponentially more social signals from each article. Pretty cool isn’t it? Is That A Black Hat SEO Tactic? 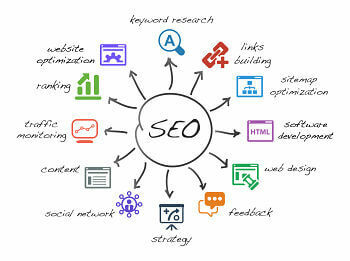 Black Hat SEO is any type of search engine optimization that manipulates the google algorithm. Another factor for black hat SEO is that it goes against Googles terms and conditions and Google’s best practices. Many bad SEO tactics use some form of automation to duplicate a real process and use bots to do the heaving lifting for them. Black hat SEO can cause Google to penalize your website to the point of not being found at all. We cant speak to what others consider to be Social Media Syndication, but since we actually have real people posting your content on their real social media accounts, this is not what we would call black hat SEO. How Powerful is Social Media Syndication? Like anything else in the world, there is no silver bullet for SEO. Real Search Engine Optimization includes a variety of Digital Marketing tactics that all come together with the goal of ranking your website for the search terms you need your website to be found by. We personally consider the ability to convert that traffic to real leads part of a true Digital Marketing Package. Social Media Syndication is not a silver bullet. You cant simply implement this SEO tactic and see your rankings shoot up. What you can do is strategically use social signals to assist in your overall Digital Marketing Campaign. 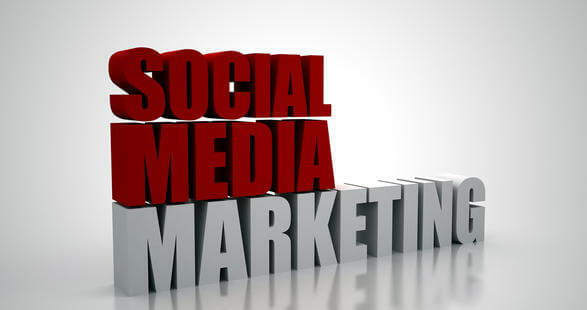 With all of that behind us, Social Media Syndication can be a very powerful aspect of driving traffic to your website. How Do I Get Social Media Syndication? One way to use the process of social media syndication to build your SEO is to simply do it yourself. Write your original content, post it to your blog, take pieces of each article and send it to people that you know to share on their social media accounts with a link going back to the full article on your website. Then repeat — mulitple times, ever day for 30-45 days. 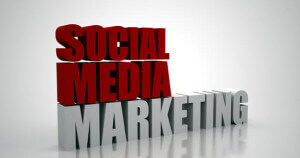 DEAN Knows offers Social Media Syndicationn in every one of our Digital Marketing Packages. Because for your Digital Marketing should contain a variety of SEO Tactics, we combine a variety of SEO Services in bundled SEO packages for the higest levels of success. Click to check out our Digital Marketing Bundles.